Not everyone is lucky enough to have a view like this right out side their window. 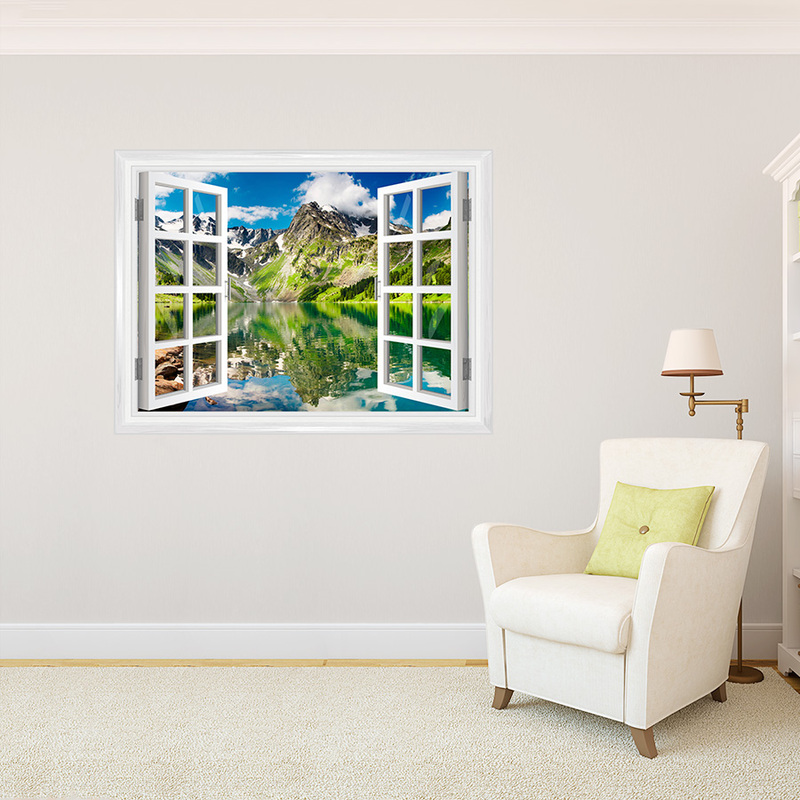 But with our new mountain and lake window mural, you can be one of the lucky ones! 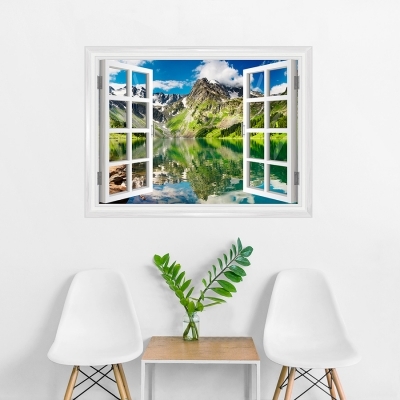 Just place on any wall and enjoy.